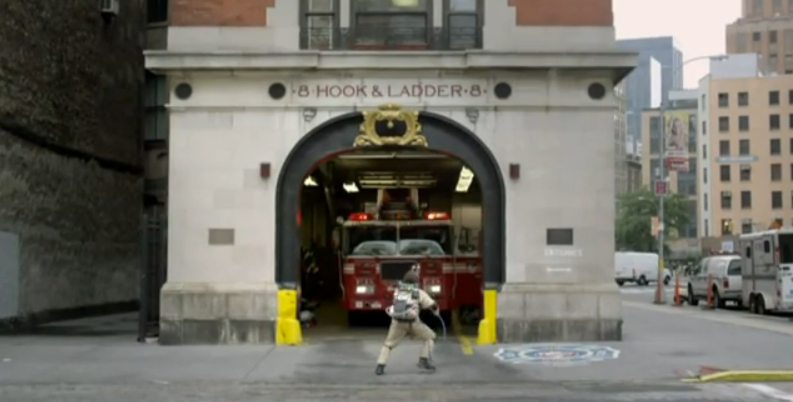 As many of you probably know, the Ghostbusters headquarters was filmed at the FDNY Hook & Ladder No. 8 Firehouse in Manhattan. The movie made the firehouse famous. Have you ever wondered what it is like for the firefighters that actually work there? 50% of their day is dedicated to extinguishing fires; the other 50% is spent dealing with Ghostbusters fans. Here's a hilarious Ghostbusters Ad that was made for Volkswagen's See Film Differently initiative. Watch the video below and hit us up with your thoughts! Enjoy! What If GHOSTBUSTERS Was Made in 1954?